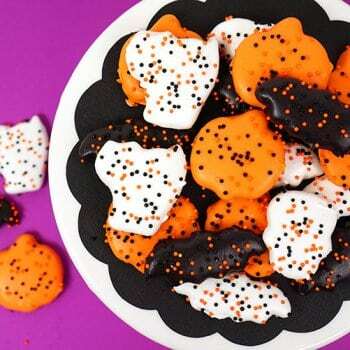 These yummy Halloween “Circus Animal” Cookies are a delicious Halloween party treat or classroom treat idea! 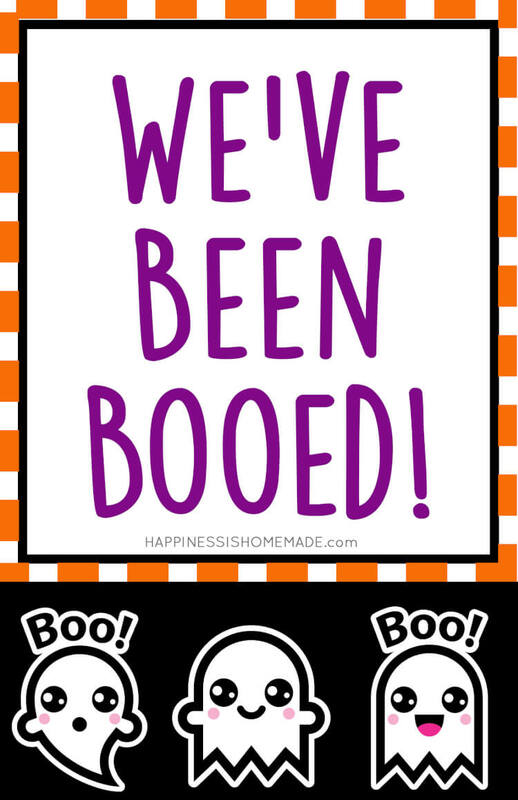 I love these easy-to-make and super cute Halloween cookies – a perfect homemade addition to your “You’ve Been Booed” basket! 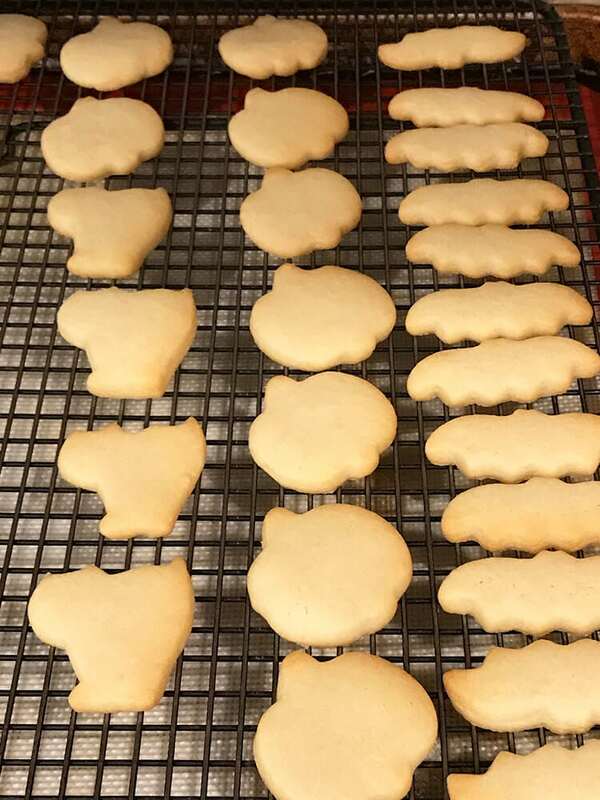 Earlier this year, I baked a batch of Easter Bunny Circus Animal Cookies, and my family went absolutely CRAZY over them! 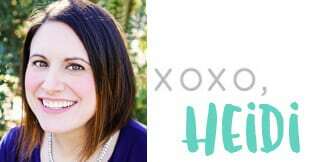 In fact, they loved them so much that they devoured the entire first batch the night before our Easter party, and I had to quickly whip up another batch to take to our Easter celebration! 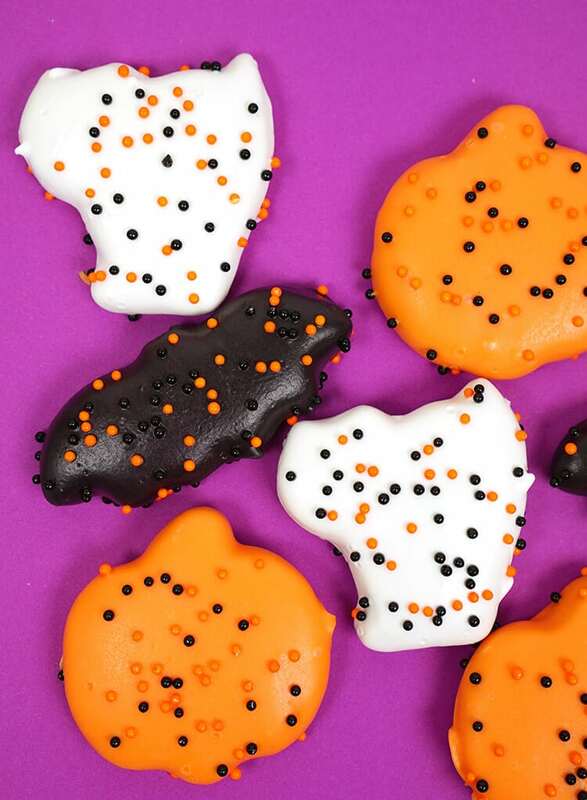 Since they loved the cookies so much, I decided to surprise them with a batch of Halloween Circus Animal Cookies, dipped in colors and covered in sprinkles to match the holiday season! 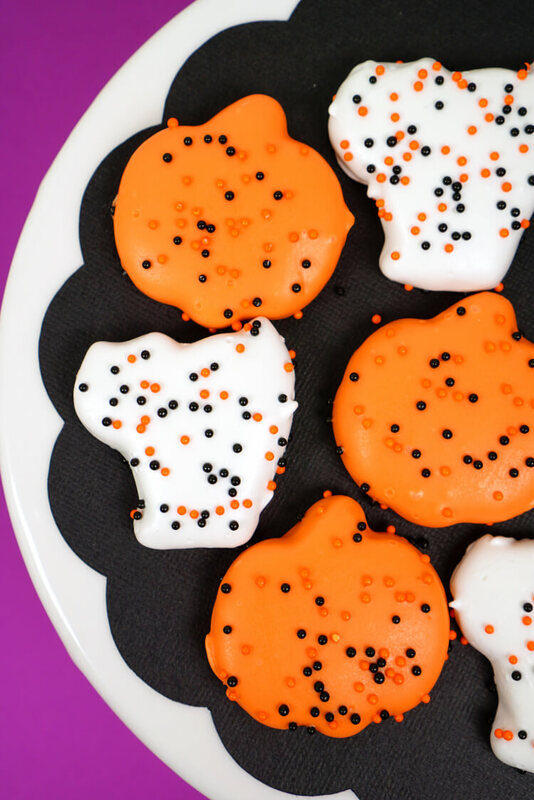 When Alli at Cupcake Diaries invited me to be a part of her 5th annual 30 Days of Halloween series, I knew this Halloween Circus Animal Cookie recipe would be the perfect one to share, and I hope that y’all love it as much as my family does! 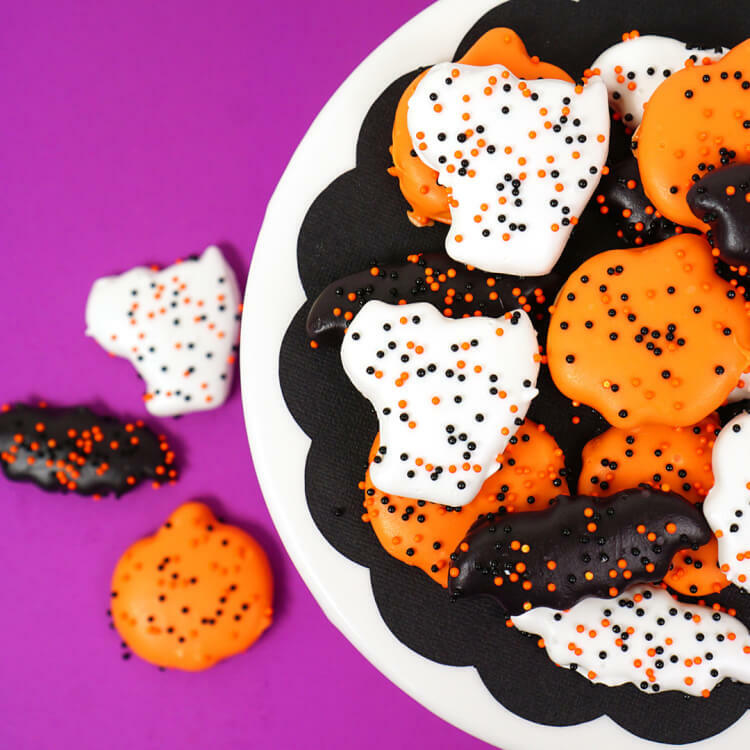 Be sure to scroll all the way to the bottom of this post to check out all of the awesome Halloween recipes in the series – there are SO many fantastic ideas! 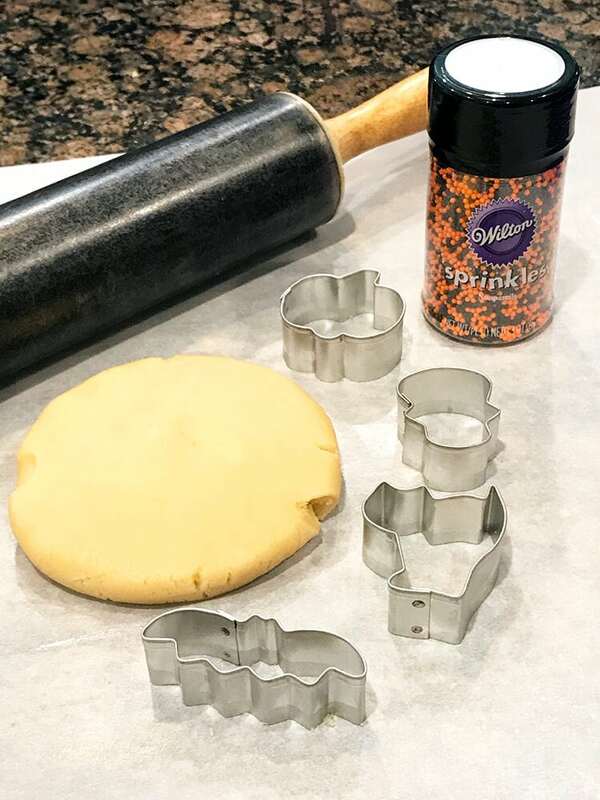 Roll the sugar cookie dough to 1/4″ thick, and cut with mini cookie cutters. 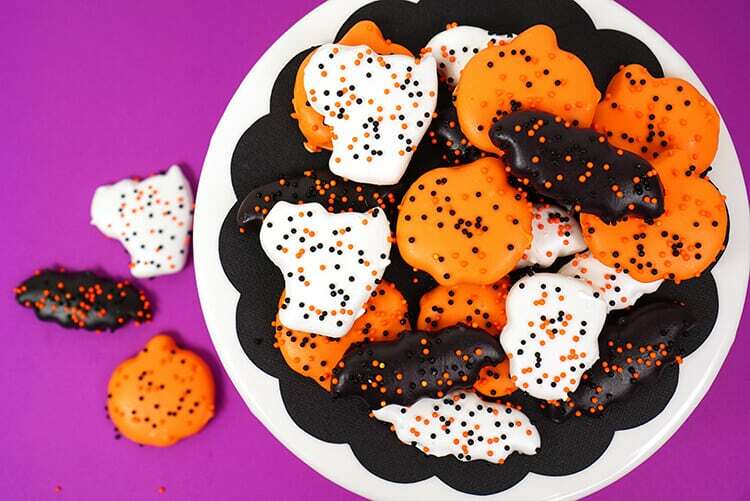 The mini cookie cutter set comes with several different Halloween-the shapes, but for my “circus animal” cookies, I used only the pumpkin, bat, cat, and skull cutters. Bake until lightly golden and then allow to cool on a wire rack. 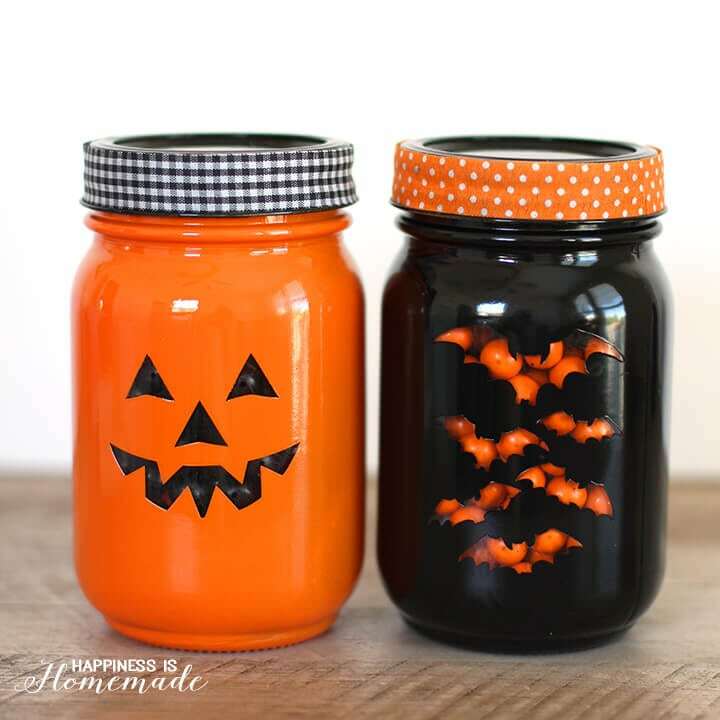 SUPER cute and totally easy peasy! 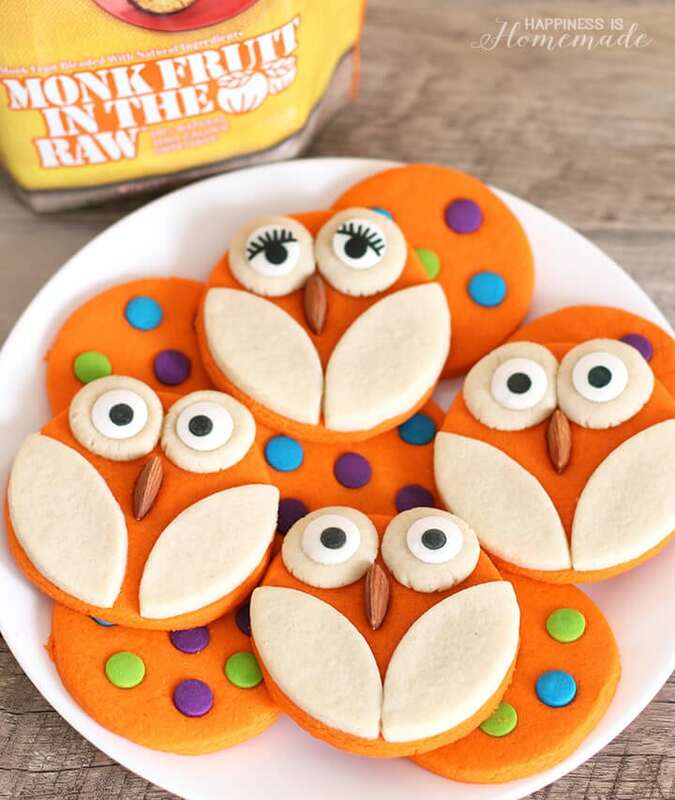 They’re just as delicious as they are adorable! 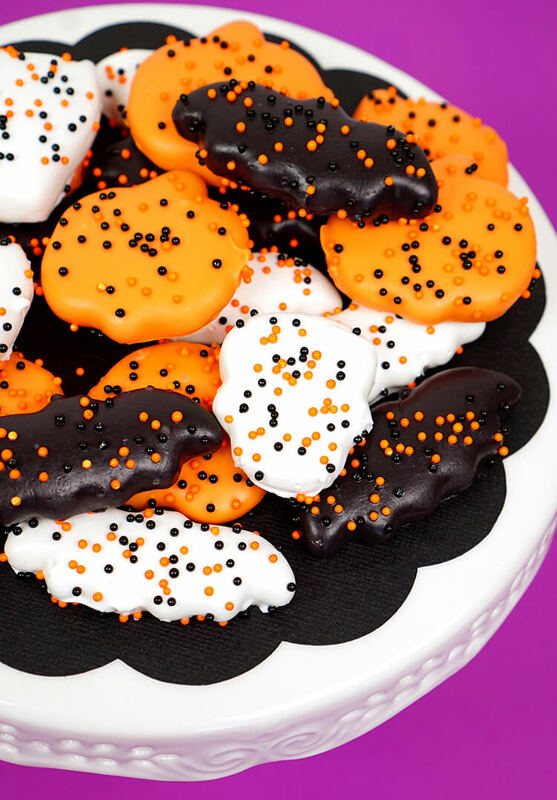 These bite-sized cookies are made to be eaten by the handful, and once you start, it’s hard to stop! They’re SO yummy! Bake on a lined cookie sheet for 7-10 minutes or until the cookies are lightly golden. Allow to cool on a wire rack. 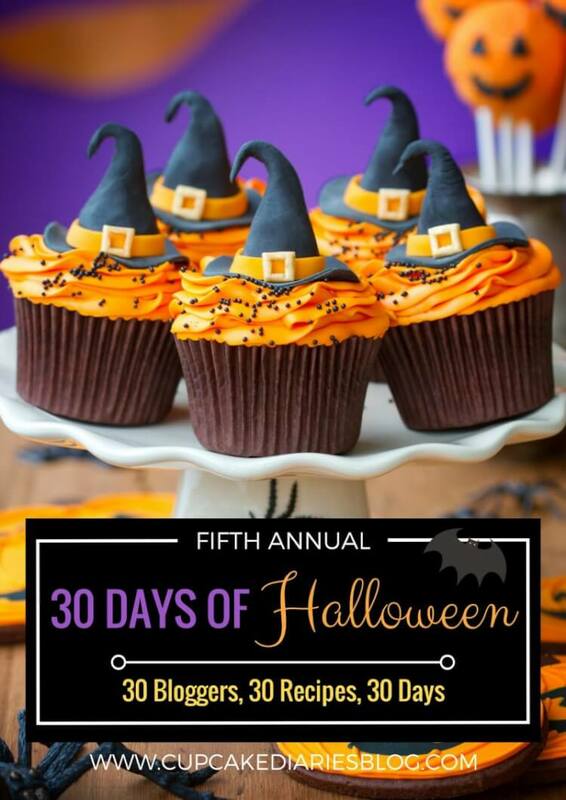 If you like these fun and tasty Halloween treats, be sure to check out all of the recipes from the Cupcake Diaries 30-Days of Halloween series! 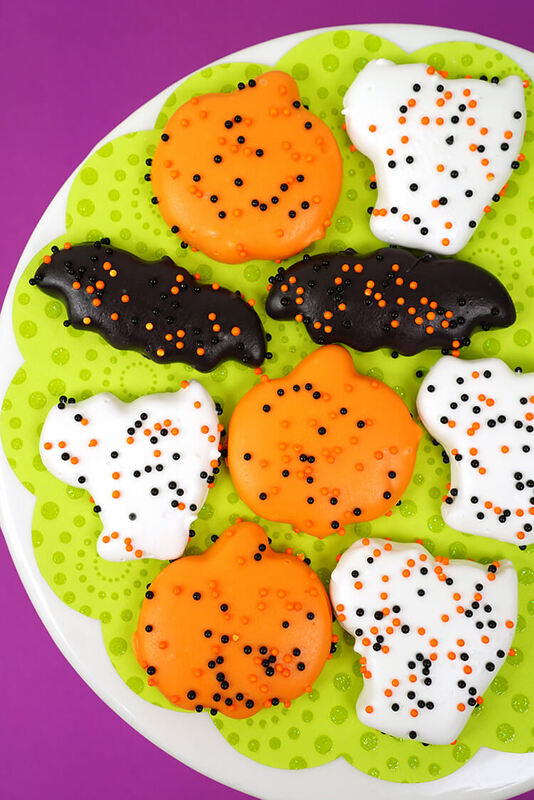 If you like these Halloween Cookies, don’t’ forget to pin ’em! 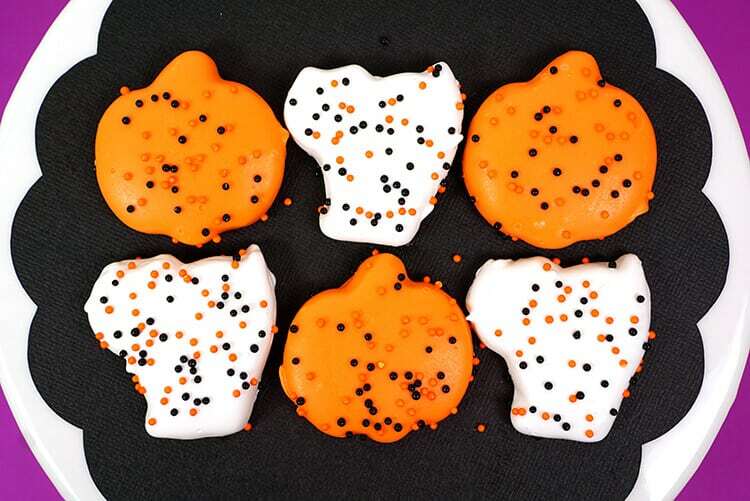 These are the cutest cookies! My husband and kids are already asking me to make them. haha Can’t wait! 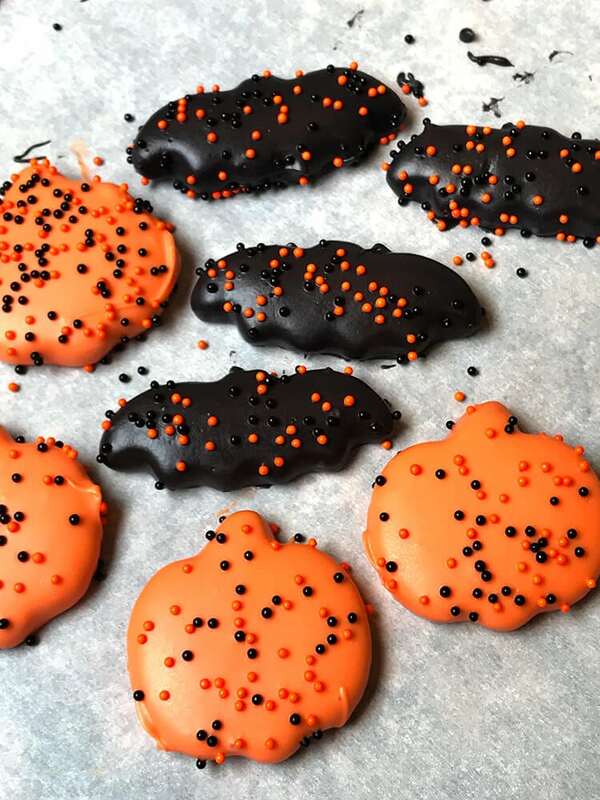 Thanks so much for participating in the Halloween series and for sharing such a great recipe.